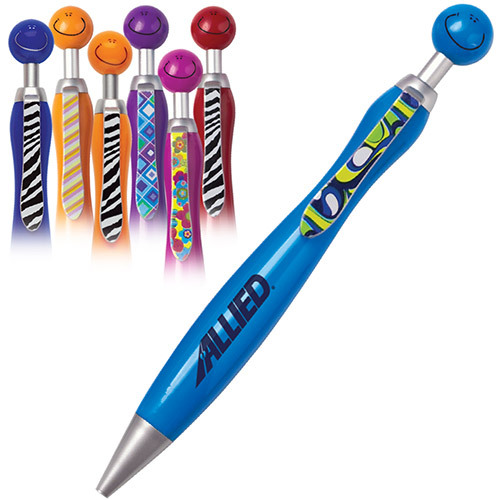 Swanky pens, highlighters and stylus are personalized and custom imprinted. 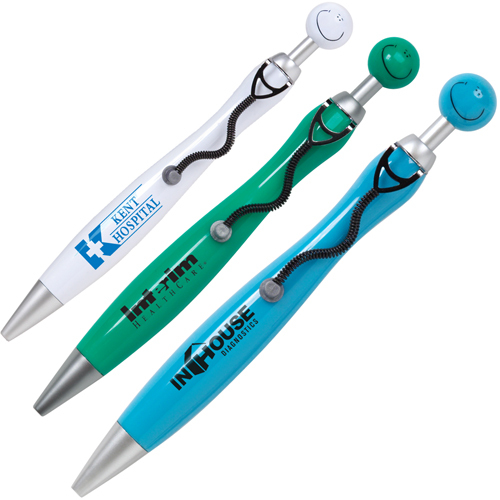 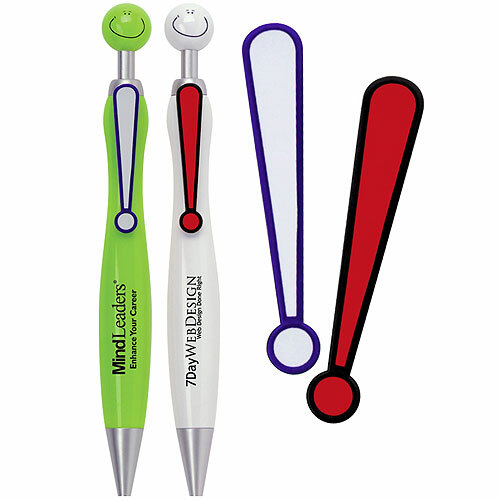 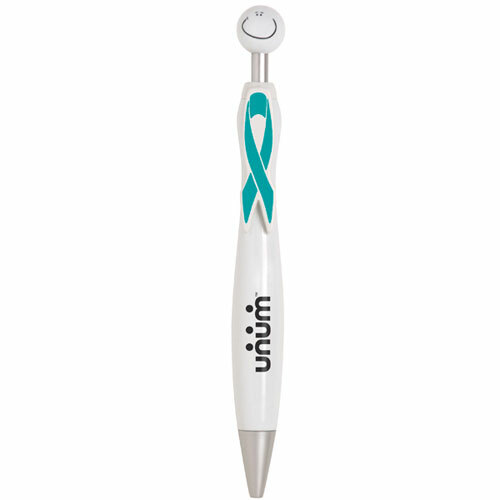 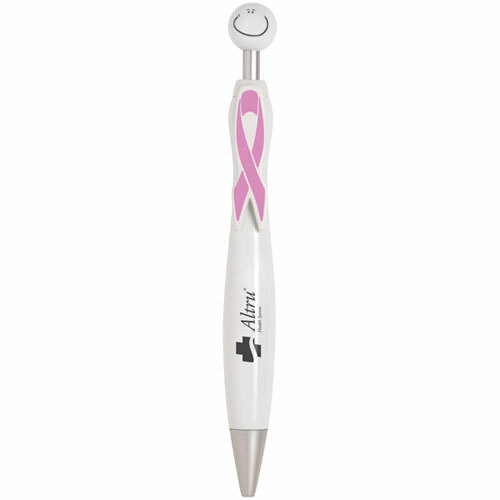 The unique funny face pens also feature color-coordinated tie clip, and are available in many configurations. 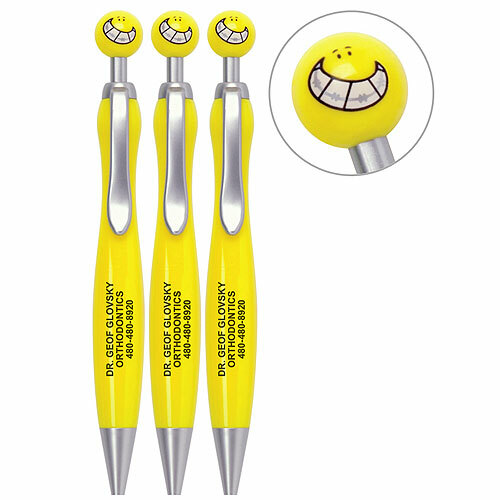 Make an impression with this novelty pen. 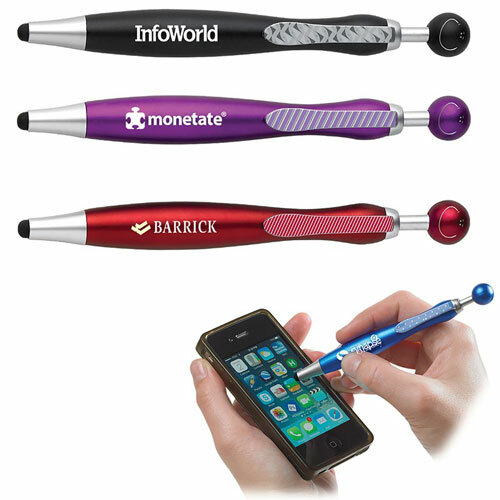 The Swanky brand items are fun way to promote your company. 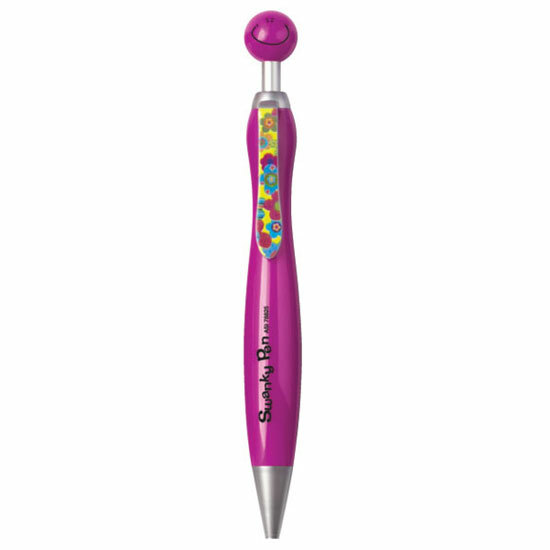 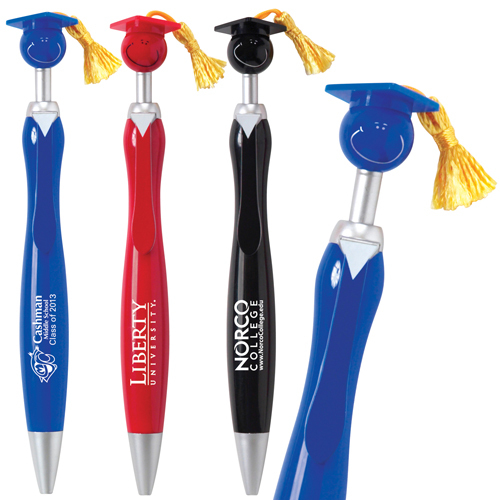 The many designs brings the smiles from stylus, awareness, graduation, doctors or happy highlighters imprinted with your logo.